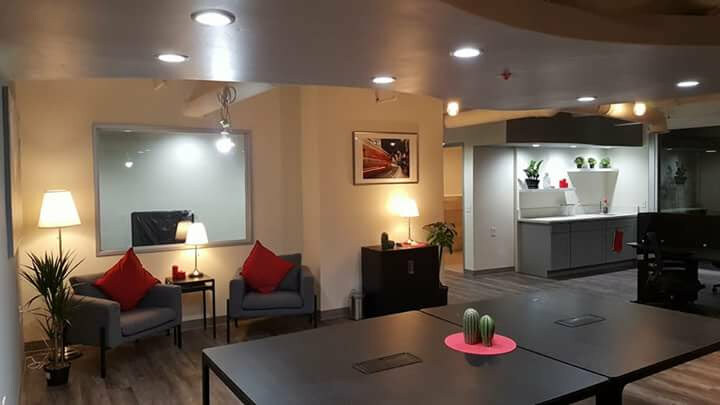 Have you heard of the first coworking space in Southeastern San Diego? It’s called the Diamond Cowork. The Diamond Cowork is more than a shared office space — and more than a space to work. Diamond Cowork will be a community of members from diverse backgrounds with a range of talents and a desire to improve their professional and personal lives and our community. Diamond Cowork has a shared 10-person conference room and a private office for member use, workstations, shared lounge area with seating for guests, a shared kitchen with refrigerator, microwave, and a tea and coffee bar. 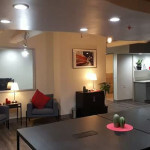 Diamond Cowork also has shared resources such as Wi-Fi and printers, business events and programs, and a community of business members and entrepreneurs. For more information contact Liliana Garcia-Rivera at 619-888-4633.